I LOVE getting FREEBIES and COUPONS in the mail. FREE Samples are a great way to try new products. PLUS, the samples often come with RARE High-Value coupons that you can use for your next purchase. If you LOVE TRESemme products, you won’t want to miss out on this offer! 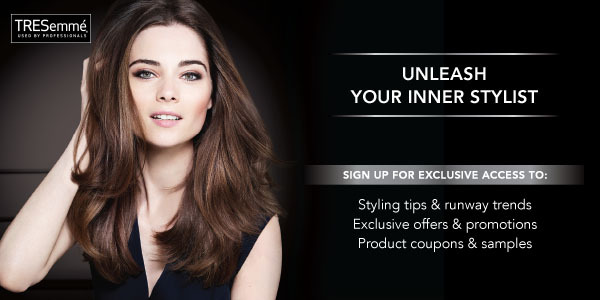 Sign-Up for exclusive access to styling tips & runway trends, exclusive offers & promotions, and product coupons & samples, and more from TRESemme! 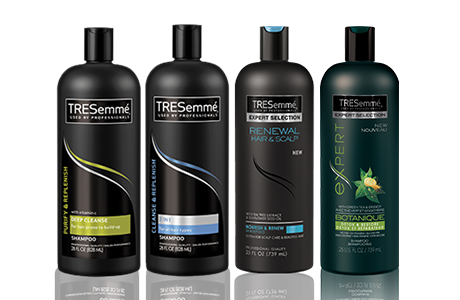 If you’ve never tried TRESemme hair care products, this is your chance to try them for FREE! 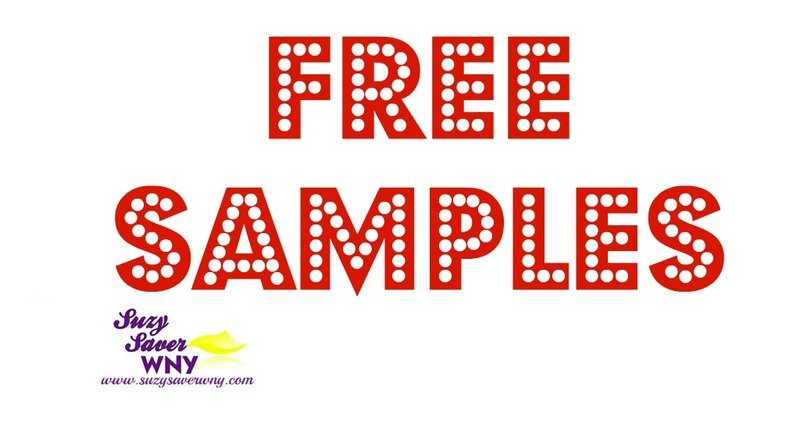 Get more FREE Samples HERE!